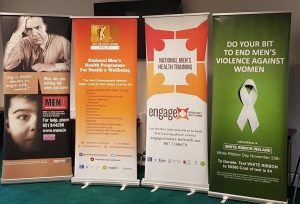 Pavee Point helped celebrate International Men’s Day at The Men’s Development Network event to highlight the need to end men’s violence against women and girls and to promote gender equality. 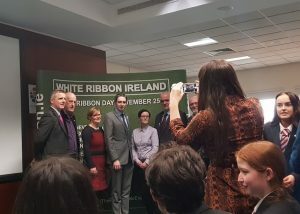 The event was attended by Fergal Fox, general manager of the Health Service Executive, Orla O ‘Connor CEO of National Women’s Council of Ireland and Noel Whelan Senior Counsel. Mia de Faoite International Expert gave a powerful testimony on her experience of being a victim of prostitution in Ireland for over 6 years and spoke about ending demand for prostitution and the need for gender equality. 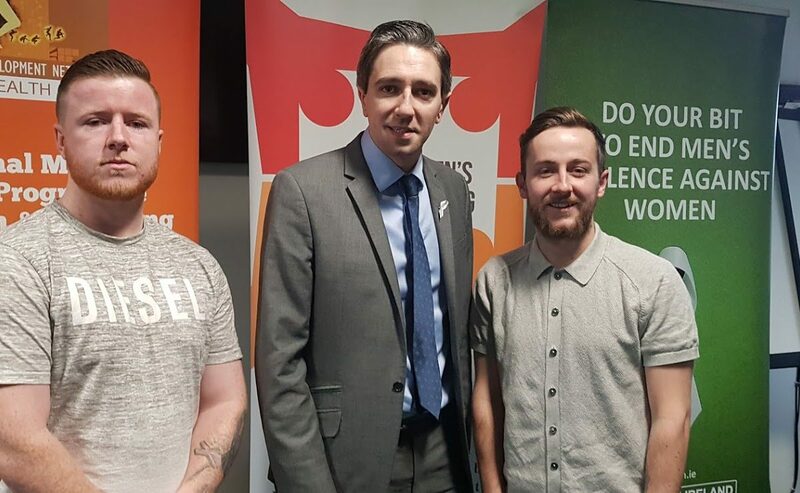 The Minister for Health, Simon Harris TD also attended and spoke about the need for a healthier, more inclusive, equal Ireland.